For many different reasons, people love to live on or near the water. 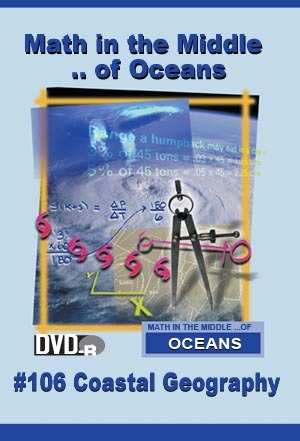 Your students will see how geologists, marine scientists, and engineers use graphing concepts such as slope, rise, and run to assess the risks and potential costs associated with living near a body of water. •Compute slope in order to determine the rising water levels in a flood plain. •Measure the elevation and distance of a river from a particular location on a map. •Use a cost/benefit analysis to influence decisions related to beach renourishment.